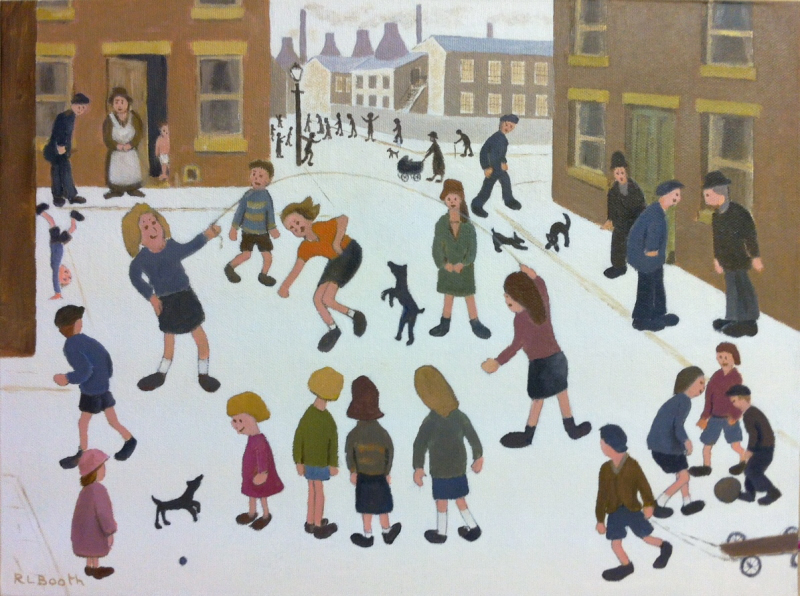 A portrait of Laurence Stephen Lowry. his brushes on his sleeves and lapels. of people often referred to as "matchstick men". centre of the contemporary building bearing the artist's name, " The Lowry "
which is situated in The Quays, at Salford, Greater Manchester. of Art Manchester he influenced his pupils with his impressionistic styles. 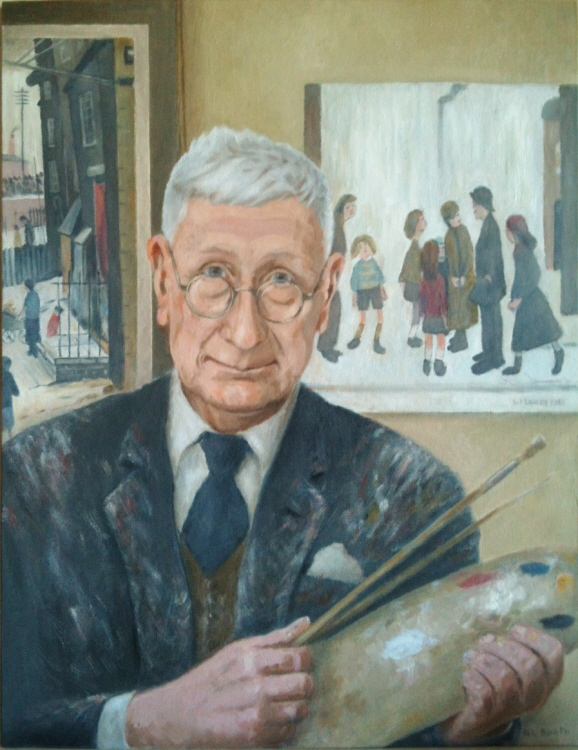 Lowry, who went on to achieve worldwide fame. This French Impressionist had made a huge impact on the art world.